Photo:MiamiMarketingcoYes, three ways an Influencer Can Grow your Brand!!! And yes, there are plenty more ways than three, however, I am going to share my top three! 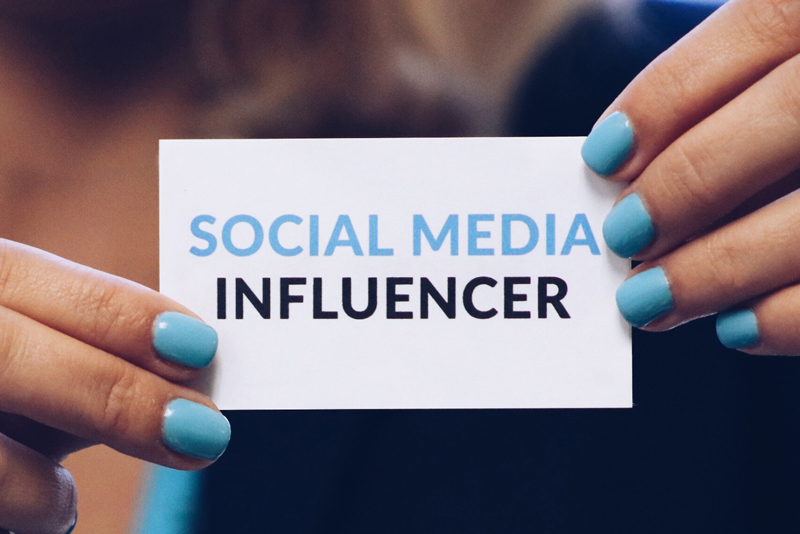 An Influencer and/or Social Media Influencer is anyone from a person, blogger or celebrity, with credibility and a niche. Some of the Social Media influencers have a vast social media following and engagement. They normally curate their own content (videos, photos, verbiage, audio) for their audience. That content includes material that their niche audience would enjoy. Brands work with these influencers for brand/product awareness, event promotion and to grow their audience and social media following. 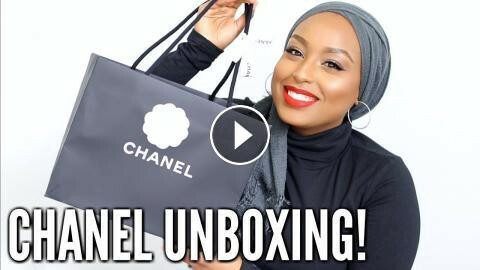 Influencers are generally compensated with products from the brands they are working with and/or money. Before selecting any random influencer to work with, a brand must first know their audience and the audience of the influencer. This is imperative, are you trying to enter into a new audience, demographic or promote to a larger reach, of your existing audience, to grow your brand? 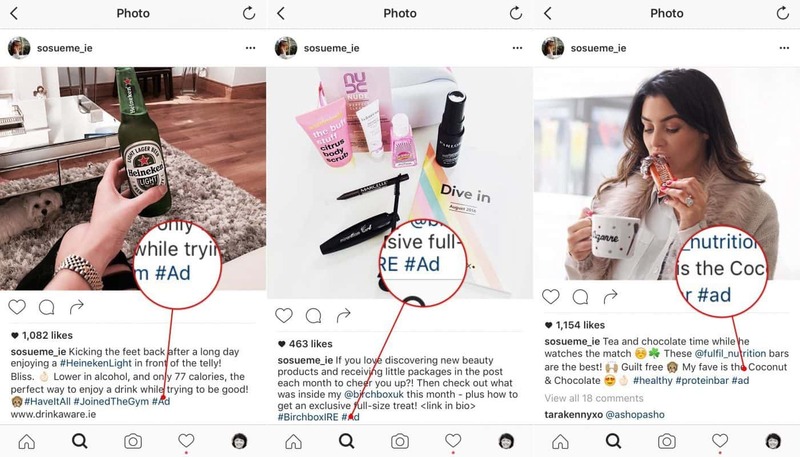 Second, of the three ways brands work with influencers is through paid curated social media posts (social media campaigns). For example, if I am a jewelry store owner, I may sponsor selected jewelry for the Influencer to wear to an event and in return, she may post an Instagram story, mini- Instagram Blog or Blog post showcasing the jewelry and tagging and hashtagging my jewelry store in the posts. Many brands from small and large participate in Sponsor Social Media Ads. The most important part of this is the agreement and expectation between the Influencer and Brand. If the duration is going to be for a longer period, you can consider making that influencer a brand ambassador, for your small business. And Last but not least the Third way to work with an influencer is through Event promotion! Small brands can benefit from this if they are hosting a new product/s and grand openings. This is a great time for an influencer to include live videos, mini-videos (ex: Instagram stories) of the event and even behind the scenes preparing for the event inviting guests all while tagging and mentioning your small business, leading up to the event, they can do mini blogs sharing the event and how they can come out and join the festivities (meet & greet). Now that you have 3 ways to work with an Influencer please share how any of these could benefit your small business, in the comments below!! !